What Can a Marijuana Caregiver Do for Medical Cannabis Cardholders? Medical marijuana (Cannabis) is legal in Massachusetts for patients who have been diagnosed with qualifying medical conditions, including cancer, HIV/AIDS, Parkinson’s disease, multiple sclerosis, and Crohn’s disease. Due to the severe effects of these illnesses, which can cause debilitating nausea and/or pain, many medical marijuana patients need assistance preparing and using their medication. Paralyzed, disabled, or elderly cardholders may also require assistance. Massachusetts medical marijuana laws permit designated “personal caregivers” to provide assistance to such patients. But what specific duties do caregivers actually perform? What aren’t caregivers allowed to do for their patients? And what are some of the rules personal caregivers are required to follow? What is a Personal Caregiver for Medical Marijuana Cardholders? 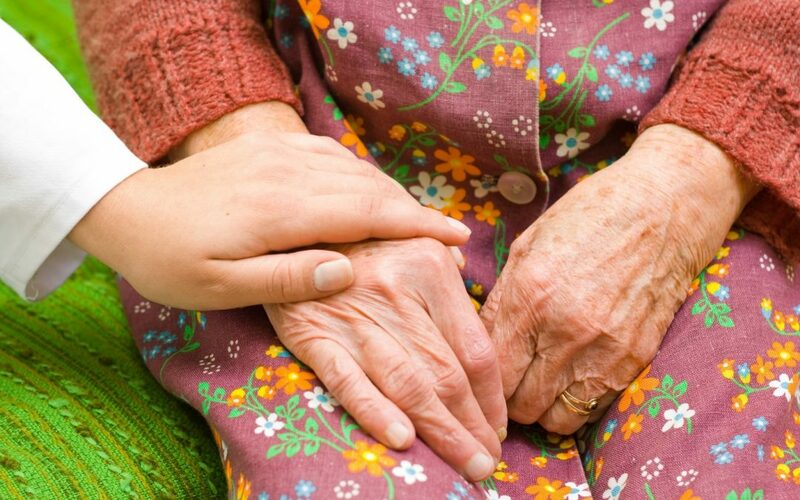 In a general context, a “caregiver” is simply a person who provides assistance to someone who is seriously ill, injured, or disabled, whether mentally, physically, or both. For example, a live-in caregiver might help an elderly or paralyzed individual with cooking, dressing, errands, transportation, and medication. Like other types of caregivers, a medical marijuana caregiver, or “personal caregiver,” assists his or her client with an array of health-related tasks that the client is unable to perform independently due to impairment. But before we go over what a Cannabis caregiver does, let’s clearly define what a Cannabis caregiver is. Under state regulations (105 CMR 725.004), the Massachusetts Department of Health and Human Safety defines a medical marijuana caregiver as “a person, registered by the Department, who is at least 21 years old, who has agreed to assist with a registered qualifying patient’s medical use of marijuana, and [who] is not the registered qualifying patient’s certifying physician.” This regulation prohibits people aged 20 or younger from becoming caregivers while simultaneously creating a separation between caregivers and physicians. Most caregivers are family members. It is important to realize that anyone who accompanies a patient to a dispensary will not be allowed into the facility, unless they are that patient’s designated caregiver. While this may be silly and endanger the well-being of elderly and/or frail patients, that’s the system we have, so plan to get a caregiver card if this is an issue. It’s also important to note that in other states, the term “caregiver” has been co-opted into meaning a person who grows Cannabis for one or more patients. This is not applicable in Massachusetts where the caregiver is assigned to only one patient. It is also important to note that there are people out there calling themselves “caregivers” who are giving medical advice without a license or real medical knowledge. Please be alert to those and avoid them. Caregivers who belong in these categories are permitted to serve multiple cardholders simultaneously. Otherwise, a caregiver can only serve one cardholder at a time, as mentioned above. The only exception to this regulation is a scenario where the caregiver is related to multiple cardholders – for example, if the caregiver has a parent and a sibling who both happen to have a medical Cannabis card. Even with an extensive background in medicine, a person cannot simply deem themselves a caregiver and immediately begin rendering care. 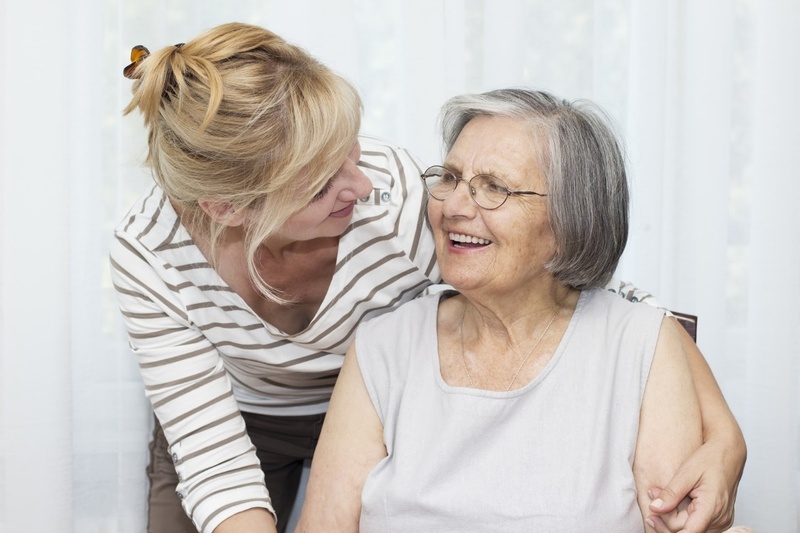 To be in compliance with the law, the person must register as a caregiver with the Department first. Similar to a cardholder, the caregiver will receive a registration card, which he or she must carry at all times. What Duties Are Marijuana Caregivers Authorized to Assist Patients with Under MA Medical Cannabis Laws? Administer Cannabis to the cardholder. Prepare Cannabis for use by the patient – for example, breaking up the Cannabis flower for vaporization, which may be difficult for a cardholder whose hands or fingers are affected by arthritis. Purchase medical marijuana from dispensaries on behalf of cardholders. Transport cardholders to and from Massachusetts medical marijuana dispensaries. Consume or take any of the cardholder’s Cannabis for themselves. Cultivate Cannabis for any purpose other than dispensing it to the cardholder (unless the caregiver also happens to be a cardholder, and has received a “hardship cultivation registration” authorizing home cultivation). Sell or give Cannabis to anyone other than the cardholder for whom they are providing care. Keep in mind that home cultivation of Cannabis, though lawful under the right circumstances, is a strongly discouraged practice – even when undertaken by an authorized caregiver. Unlike hardy plants like succulents and cacti that can thrive under less-than-optimal conditions, Cannabis is very difficult and time-consuming to grow properly without specialized industrial equipment. Moreover, Cannabis is susceptible to mold, insects, Cannabis pathogens like Salmonella bacteria, and other hazards that can create health risks. Wherever possible, it is always preferable to purchase (or have a caregiver purchase) Cannabis from a dispensary, rather than cultivating it privately at a residence. If you believe that you or someone you love could benefit from using medical marijuana, but have concerns about a disability making it difficult to access or use Cannabis, a personal caregiver may be the perfect solution. However, first you should talk to your doctor about medical marijuana, such as the conditions that qualify for medical marijuana in Massachusetts. Before you connect with a personal caregiver, the first step is obtaining a diagnosis and physician’s recommendation. If medical marijuana is appropriate for your condition, you may start the process of registering for a medical marijuana card, at which point a caregiver can render assistance with your medication. To learn more about medical marijuana in Massachusetts, call Inhale MD at (617) 861-8519 for a confidential consultation. With secure online consultations available, in addition to offices conveniently located in Brookline and Cambridge, we provide medical guidance on the safe and effective use of Cannabis for qualifying Massachusetts residents age 21 or older.